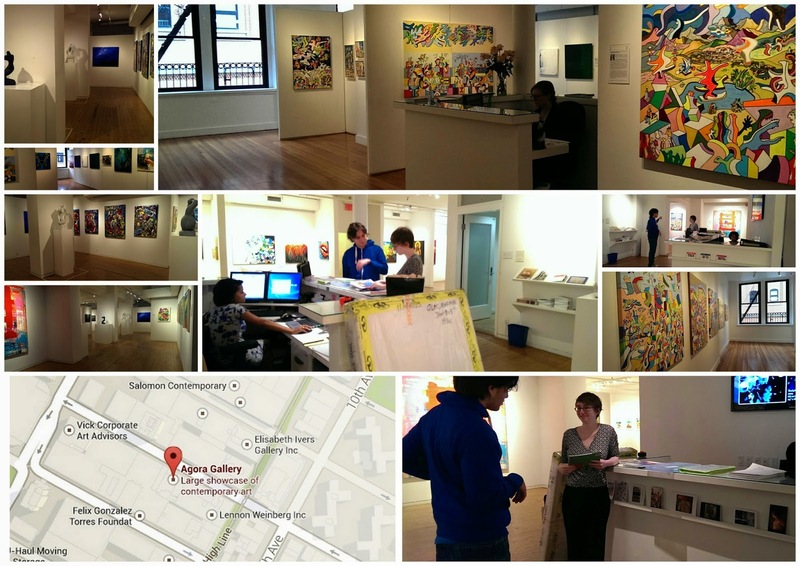 Yaniv Janson [Blog]: Agora gallery visit - NYC! Agora gallery visit - NYC! It was fabulous to meet the staff at the Agora Gallery on the New York Highline... what a buzz! This inspired me to start my Messy Earth collection! Thank you Agora Gallery staff!!! Copyright Yaniv Janson. Simple theme. Powered by Blogger.